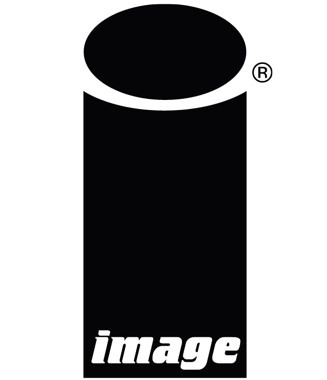 Image Comics is pleased to announce that IMAGE EXPO will partner will return and for the first time ever and will be held in Portland, Oregon on Wednesday, February 21st, from 10 a.m. to 5 p..m. at the Leftbank Annex. Tickets are now available for purchase here. A General Admission Ticket will grant one (1) person entry to IMAGE EXPO and includes a program guidebook and access to EXPO programming. A Premium Admission Ticket will grant one (1) entry to IMAGE EXPO and includes admission to EXPO programming, program guidebook, an Image Comics branded canvas tote bag, boxed lunch (valued at approximately $17), three (3) exclusive IMAGE EXPO variants, an Image Comics branded 25th anniversary commemorative pint glass, an Image Comics branded 25th anniversary commemorative enamel lapel pin, and access to priority seating. Join us at the official IMAGE EXPO After Party which will be held from 7-10 p..m, location and further details to be announced. 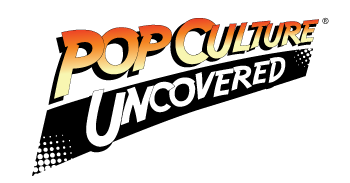 No ticket necessary, swing by and mingle with other members of the comics community, fans, industry professionals, and creators at this fun get-together.